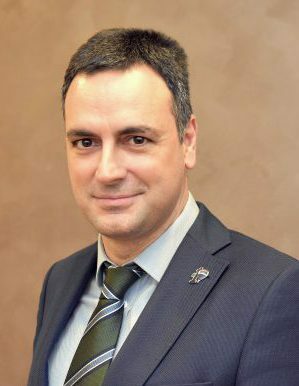 Konstantinos Kolovos holds two degrees in Business Administration and Emotional Intelligence in Business. As an administrative professional with 23 years of experience he has built his career in a variety of roles and industries, in medium sized companies and also in a multinational real estate leader. The last 14 years as a real estate broker and mentor he has trained, motivated and managed more than 160 agents and he helped them to build and develop their successful careers. With his dedicated teams of 32 associates and 7 supporting staff in Greece, they handle property management, sales, leasing, construction, renovation and appraisal services. Through intensive marketing, negotiation tactics, high gross commission sales, and financial stability, he established the companies’ presence to qualify for prestigious affiliation with one of the world’s largest franchise networks. He has been awarded with the Global RE/MAX Hall of Fame Award and as an International RE/MAX Ambassador.